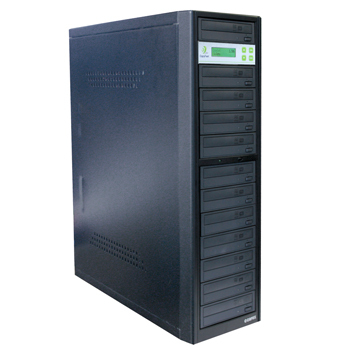 Standalone- no PC or additional software required. DDR2 memory- Supports 64 bit DDR2 Buffer memory. 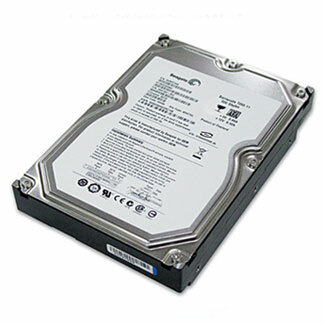 Only 64 bit DDR2 can guarantee 11 targets Blu-ray to be duplicated above 10x speed. 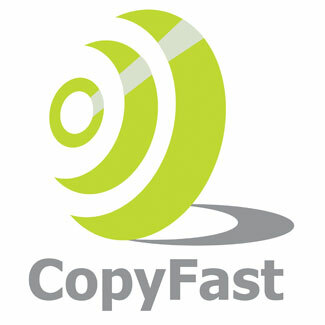 High and stable transmission can reduce the copy fail rate and increase the productivity. 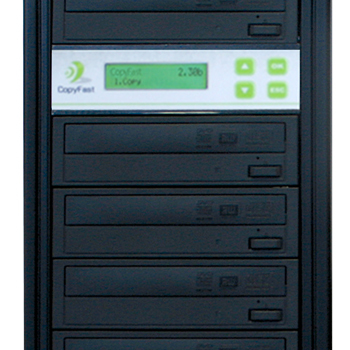 High Compatibility- Copyfast duplicator has high compatibility support to all major optical drives. 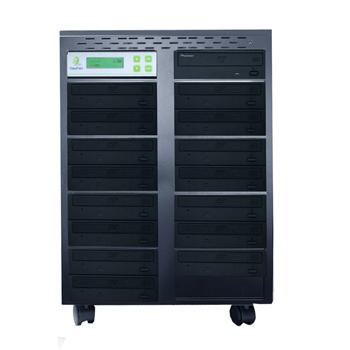 Having a Hardrive in a Duplicator produces more reliable and faster copying as well as the capacity for storage for repeat titles. 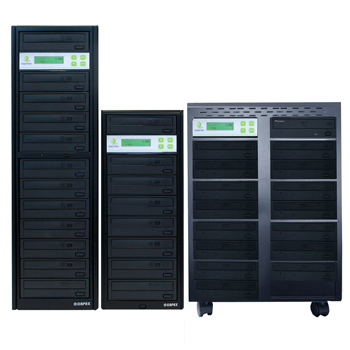 Access over 100 DVD or over 700 CD masters through the simple to use control panel.